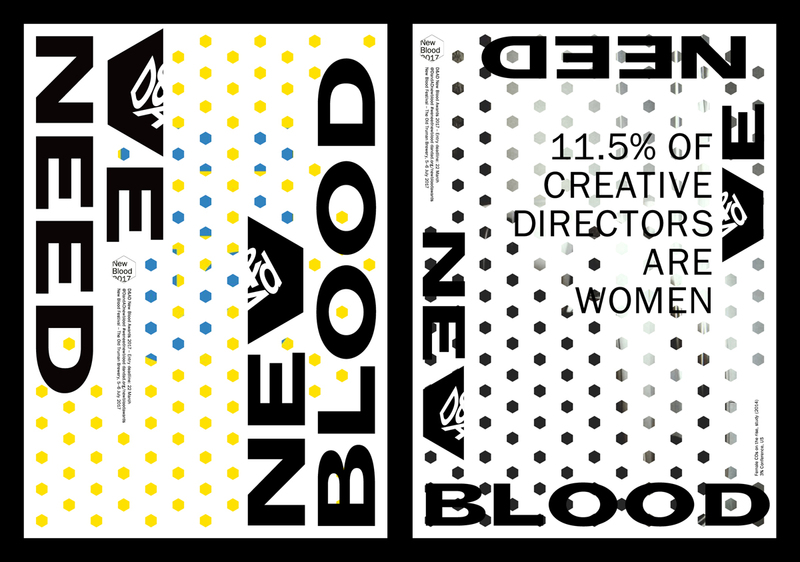 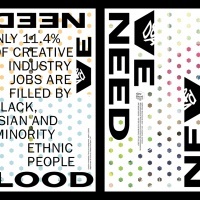 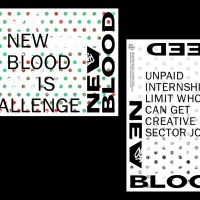 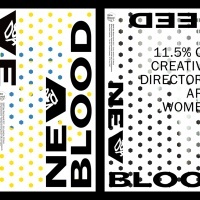 D&AD’s New Blood scheme offers inspiration, learning and opportunity to young people looking to get into the creative industries. 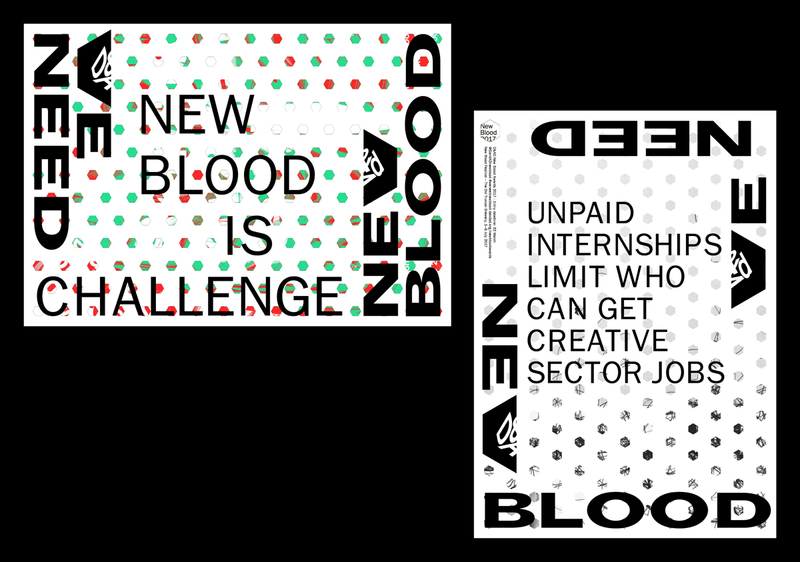 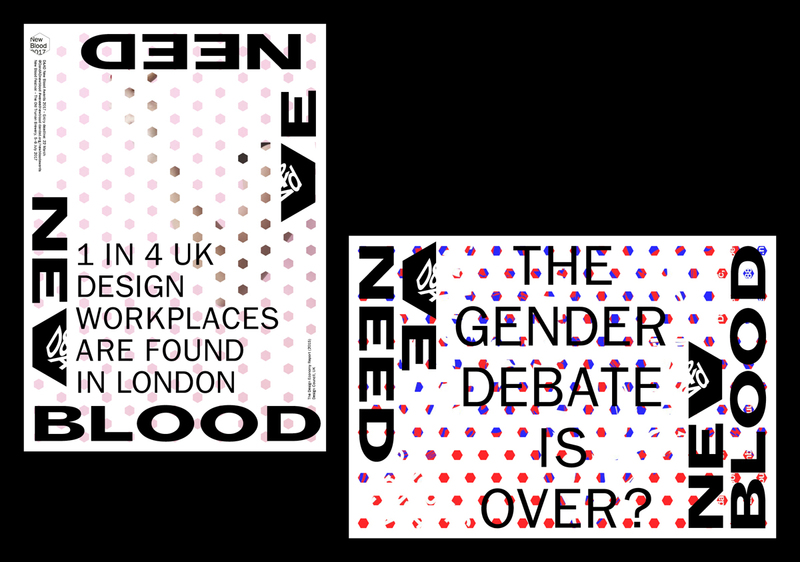 Via the New Blood Awards, full-time students, recent graduates and under 24s around the world get the chance to take on a variety of industry-standard briefs set by global brands. 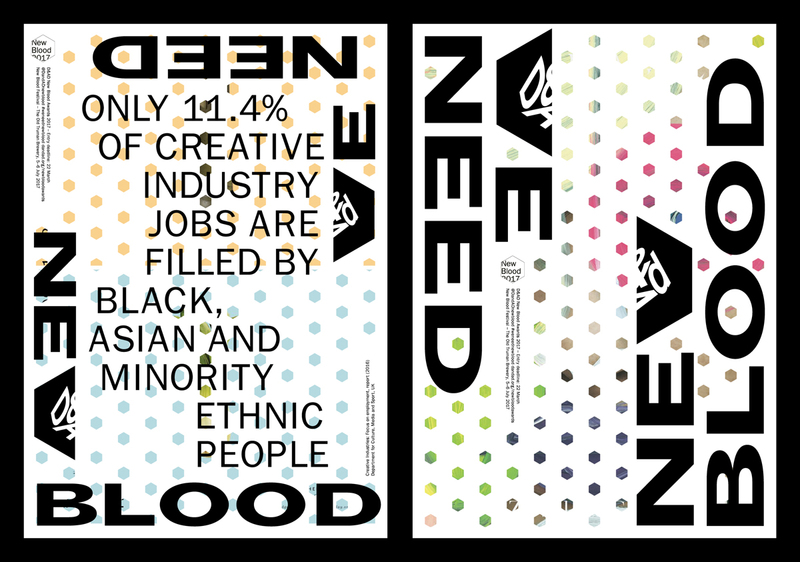 Its 2017 campaign, by The Beautiful Meme, challenges the industry over its lack of diversity. 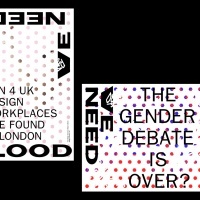 The executions feature a series of damming statistics and challenging statements.